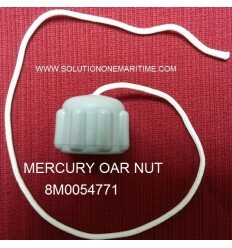 Mercury Oars There are 15 products. 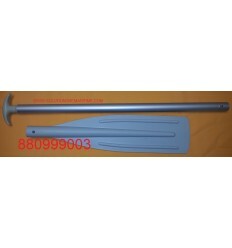 Mercury 883899002 Oar Blade Light Gray In theory this is the oar blade used on the roll up models. Mercury 883899001 Oar Blade Light Gray In theory this is the oar blade used on the PVC roll up, airdeck grey, sport Enduro, 300 Ocean Runner & Dynamic. 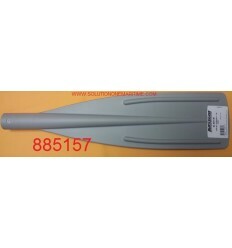 Mercury 885157 Oar Blade Dark Gray In theory this is the oar blade used on the air deck models. 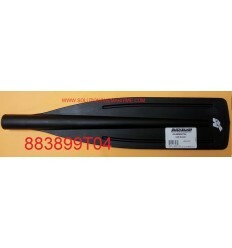 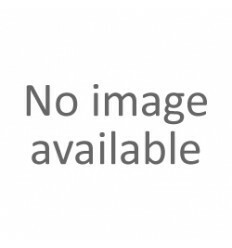 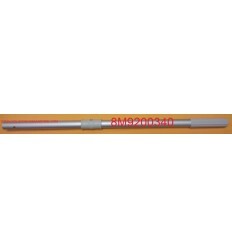 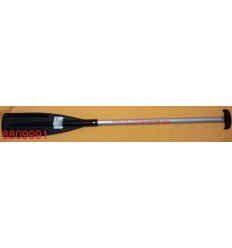 Mercury 883899T04 Oar Blade If you have a Mercury oar with a black blade this is it. 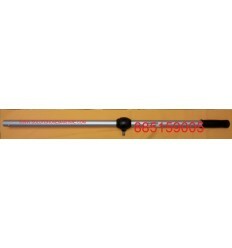 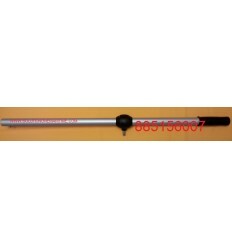 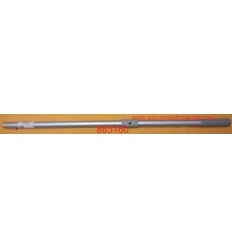 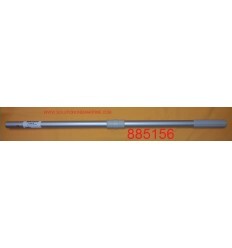 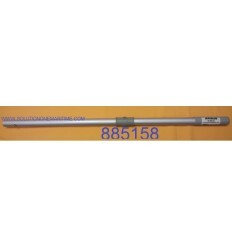 Mercury 885156 Oar Handle Light Gray 38" LONG In theory, for Sport models.